More than 40 years ago, I made the decision to terminate my pregnancy without understanding the long-term consequences, both physical and emotional, that would ensue. Now, there’s a new grassroots movement to Shout Your Abortion. There is nothing wrong with publicly sharing one’s abortion in appropriate forums; however, celebration is inappropriate for an action with long-term health consequences and no lack of lasting relief from the guilt many men and women suffer. 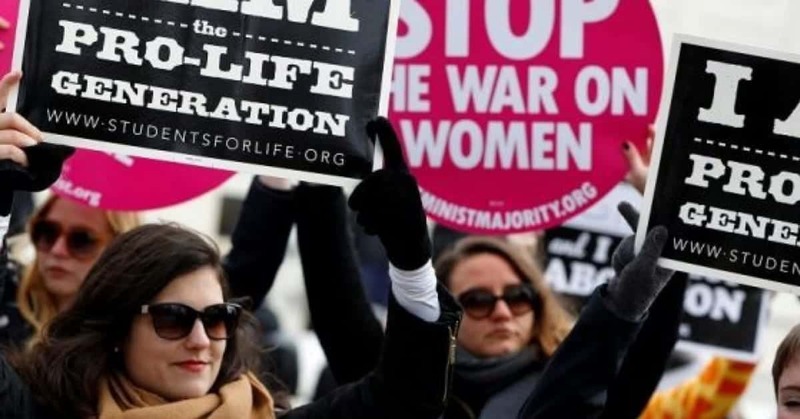 Recent surveys show 49 percent of millennials support a ban on abortions after 20 weeks. 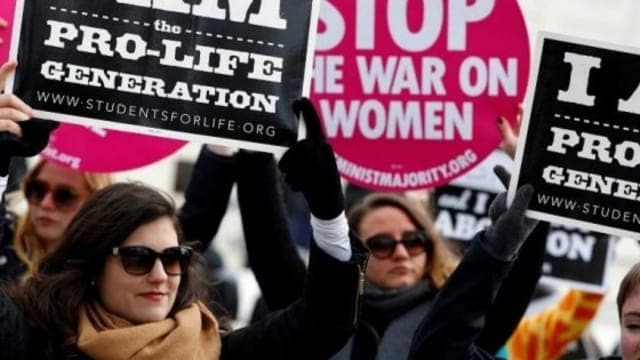 A January 2017 Quinnipiac poll found only 35 percent of millennials agree abortion should be legal in all cases. A different survey conducted by Students for Life found widespread ignorance about Roe v.Wade and Doe v. Bolton. Once students are presented with information about the two cases, 7 out of 10 millennials support limits on abortion. Only 7 percent support the Democratic Party’s position favoring federal funding for abortion. In 2010, the Center for Bio-Ethical Reform estimated that 43 percent of allwomen will have at least one abortion by the time they reach 45 years of age. Of these women, 47 percent will have more than one. I had only one. In Chapter 3 of my book “Be the People: A Call to Reclaim America’s Faith and Promise,” I discuss research about abortion contained in another book, “The Cost of Choice.” Edited by Erika Bachiochi, the book is a compilation of essays from distinguished contributors in medicine, law, psychiatry, obstetrics, and oncology. Rather than focusing on the life of the unborn, the contributors turn their attention to the long-term health consequences for women who have had one or more abortions. Whatever happens with the fate of legalized abortion in America, it’s my hope and desire that women be given truthful information about the long-term health consequences of their decision and the burden of keeping a secret that some will take to the grave. Share your abortion in appropriate forums and seek healing and relief. The healing and relief won’t come from pretending that what you did was noble and brave. Dr. Carol M. Swain is an award-winning political scientist, a former professor of political science and professor of law at Vanderbilt University, and a lifetime member of the James Madison Society, an international community of scholars affiliated with the James Madison Program in American Ideals and Institutions at Princeton University. Before joining Vanderbilt in 1999, Dr. Swain was a tenured associate professor of politics and public policy at Princeton University’s Woodrow Wilson School of Public and International Affairs. Dr. Swain is host of the podcast Be The People, here on the America Out Loud Podcast Network. Passionate about empowering others to raise their voices in the public square she is an author, public speaker, and political commentator. Dr. Swain is the author or editor of eight books with a ninth forthcoming in 2018.